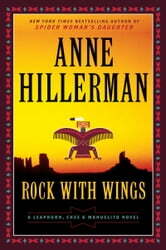 I am so glad that Anne Hillerman wrote about the continuing story about the Leaphorn and Chee. My two favorie authors are Louis L'Amour and Tony Hillerman. Now I can add Anne Hilerman to that list. I like some other mystery writers but these are my favorite western authors. Good mystery with scenic descriptions! This is an endearing series because of the family relationships and love of the land. It definitely kept my attention. An enjoyable addition to the Leaphorn/Chee series. Not a later Tony Hillerman; more like his first? Perhaps her father’s legacy will manifest itself in later books, but this one was disappointing. And should I have expected more? Probably not. 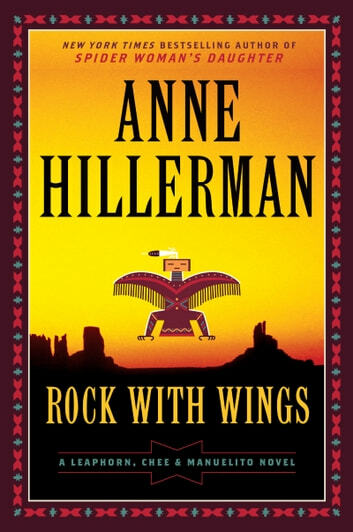 Plot weaknesses, certainly editing not thorough enough, and clumsy characterizations of classic T. Hillerman characters have led to a not stellar first book - but few first books are rarely exceptional.